Take a look at the Gallery below to see our comprehensive range of Mobile Bar Solutions! We pride ourselves on providing the highest quality products for every event and expo. 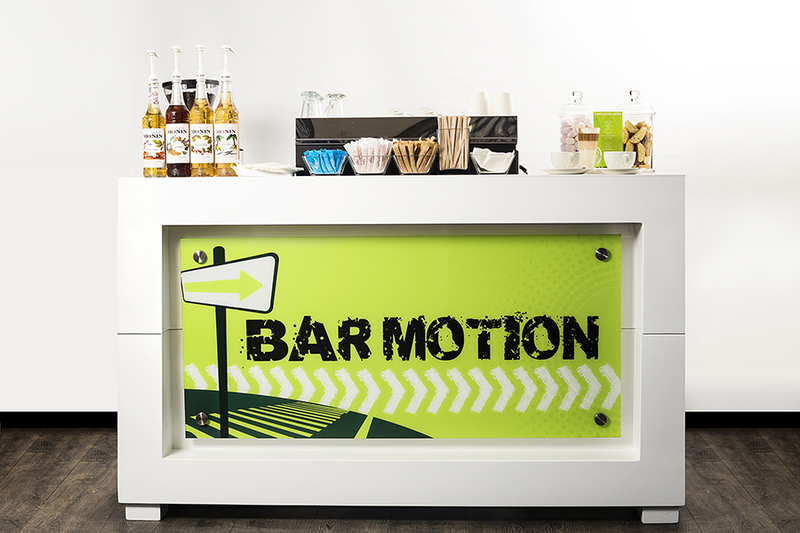 Contact Us to book a Barmotion Mobile Bar for your event today! We are available any day of the week. Barmotion Mobile Bars are On the Move! We bring our Bars, Ingredients and Professional Staff to wherever your event is - Anywhere in South Africa!